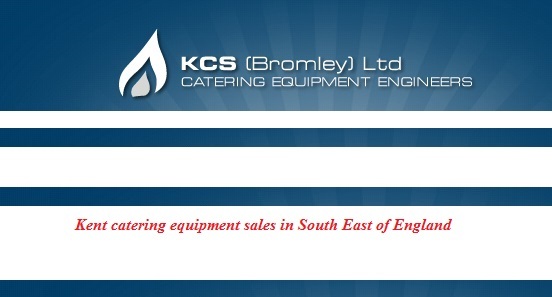 Kent Catering Services have been selling catering equipment in South East almost as long as we have been servicing it. We have now built up a large supplier portfolio, allowing us to supply one off direct replacement equipment such as a glasswasher or oven range to a new cooking suite or dishwash area, right up to a complete refurbishments or new build kitchens. KCS can offer competitive pricing on the full range of commercial kitchen products as well as a complete turnkey operation for your new kitchen area. This can include initial design and consultation, specification, project management and full installation of not only all the cooking, dishwashing, refrigeration, preparation and steel fabricated equipment but also flooring, wall and ceiling finishes, complete extraction systems, gas, plumbing and electrical services, front of house service counters and basic shopfitting. KCS work along side you as the client in order to supply you the right equipment for your needs, within your budget and on time. As a company we are large enough to secure some of the best deals from our suppliers, but small enough to be able to adapt to your ever evolving needs, timetables and budgets.